El Dorado Springs Contractor Serving Appleton City, Nevada, Bolivar, Stockton, and surrounding communities. These are standards for every build we set our hands to. 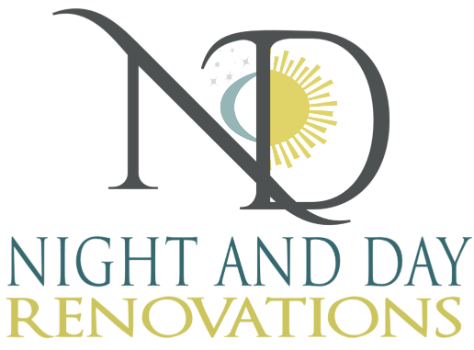 A trusted and experienced team, Night and Day Renovations is a full-service design build company, that manages all aspects of your project. There are times, when the venture at hand is challenging, and beyond do-it-yourself. With Night and Day Renovations, you can build with confidence to realize your vision. We work with any style or budget. Whether built new or redesigning the space you have, we deliver your home handcrafted for living. Like night and day, experience the dramatic difference of local, expert craftsmanship.